Costa Del Mar, a world leader in precision optics for fishing and outdoor sports, will headline the ABT Costa BREAM Series as it returns to a truly national tour in 2016. 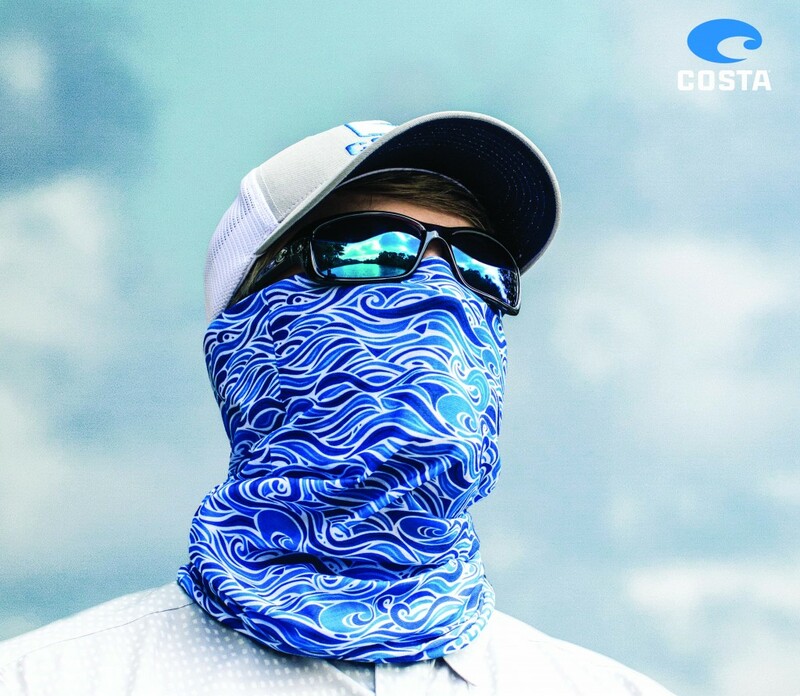 Founded in 1983 by a group of hard-core fisherman, Costa perfectly embodies the quality and enthusiasm that ABT looks to deliver to anglers in 2016. 2016 sees the Costa BREAM Series return to Western Australia and Tasmania, confirming its position as the number one tournament fishing circuit in Australia. The series begins with a double-dose of textbook Victorian breaming, with Mallacoota Inlet and Gippsland Lakes hosting anglers over a weeklong road-trip in late February. WA breamers will hit the waters around Mandurah, while anglers attending the ever-popular Tasmanian tour will visit the vast flats fishery of Georges Bay in St Helens, and arguably the best tournament venue in the country the Derwent River in Hobart. A Queensland double header road-trip will have anglers fishing last year’s Grand Final location of the Clarence River, before heading north to the bustling waters of the Nerang River and Moreton Bay for the Gold Coast run event. Sandwiched between all of these the tour returns to the NSW coastal towns of Forster and Tuncurry where anglers will do battle with the oyster rack dwelling bream that have made Wallis Lake famous among bream anglers nationwide. 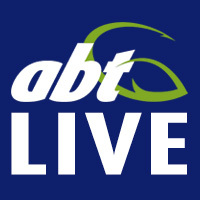 It’s shaping up to be a year to remember as entries start to flood in for the ABT Costa BREAM Series, and anglers will have lots to play for when the tour finishes with the Costa Del Mar BREAM Grand Final on St Georges Basin in early December. Anglers will be lining-up for a shot at a fantastic boat/motor/trailer package thanks to BassCat and Mercury, which will be the cherry on top for the lucky breamer who etches his name onto the perpetual BREAM Grand Final trophy.